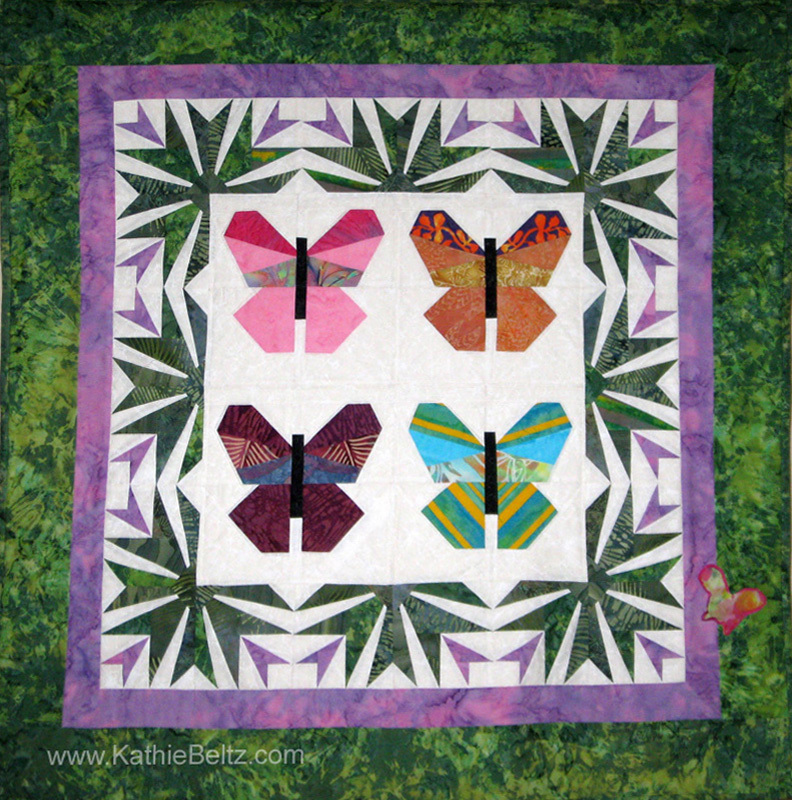 My name is Kathie Beltz, and I am a professional quilter, teacher, and quilt judge. I am also a Certified Instructor for Studio 180 Design, Deb Tucker’s tool and technique company. 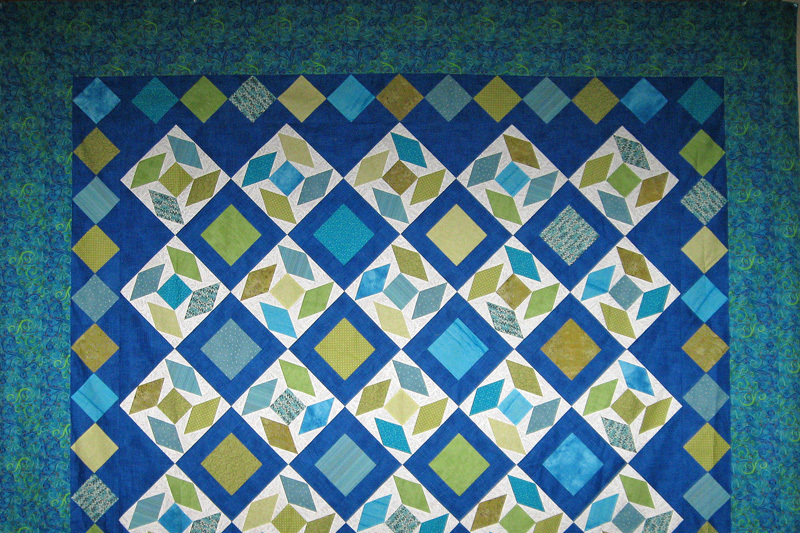 Newly launched is my company, Kathie Beltz Quilt Designs, featuring companion quilt patterns for Studio 180 Design tools. Feel free to check out my classes, lectures, retreats, and scheduling calendar by clicking on the tabs above. My website will be updated regularly, so please come back and visit often!